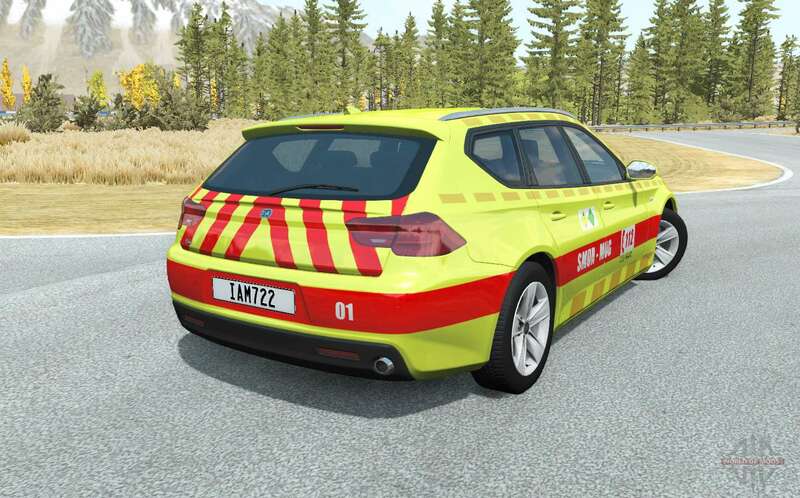 ETK 800-Series Belgian EMS for BeamNG DRIVE. The modification adds additional configuration to the original model of the car games ETK 800-Series. 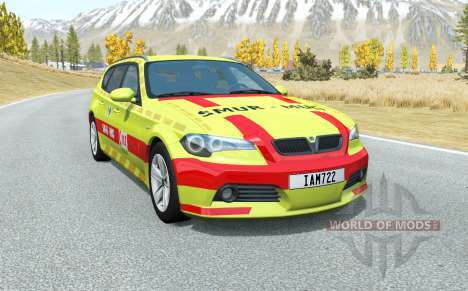 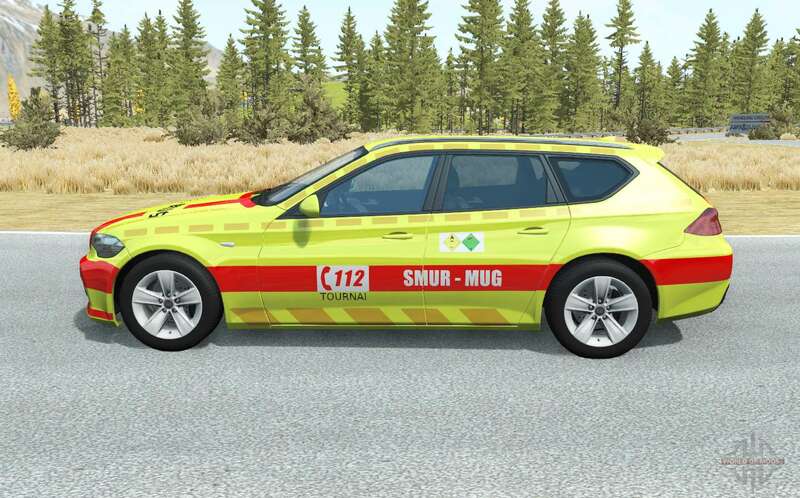 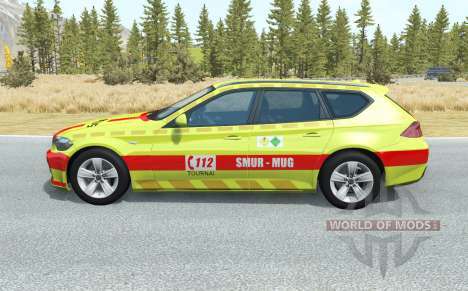 Download mod ETK 800-Series Belgian EMS for BeamNG DRIVE you to the links below on the page.